Our goal here at the Johnson Law Office, as a Charleston personal injury lawyer is to seek fair and just compensation for those who are injured through the neglect of others. If you have been in a serious accident that has effected your enjoyment of life, has caused pain, suffering, or even permanent injury, do not let people tell you that you have to live through those circumstances. 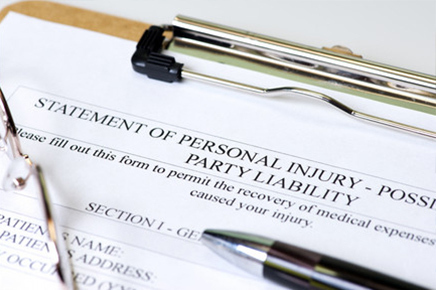 We can front the expenses for personal injury cases. In the unlikely event that you lose at the trial level, you won’t owe a single penny for the attorney’s time invested in your case. On top of the effort that we will put into your case, we can also save you money! Not only can we save you money, but we can better evaluate your injuries and establish your damages better than any law office around because of Michelle Johnson, our head attorney. Michelle is a Professional Registered Nurse and because of that, we do not need to hire as many outside medical experts as other law firms in the Charleston area. 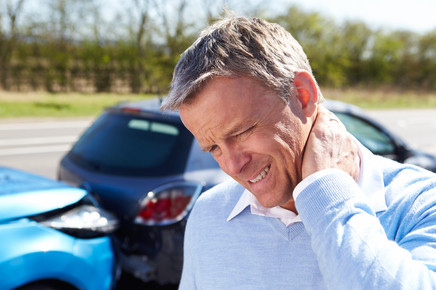 We can assist you in any type of personal injury case, whether it involves auto and trucking accidents, premise liability, wrongful death, intentional acts, nursing home negligence, traumatic brain injury, or many more different incidents. Call Johnson Law Office today to see how we can help you return to your normal life again!